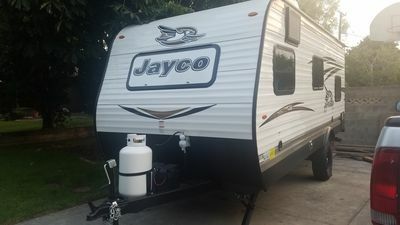 Brand new Jayco travel trailer, Very simple and clean. Have your own space for the Eclipse! 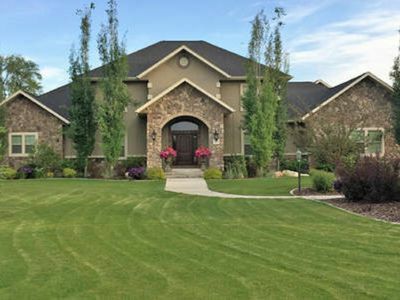 Hooked up to electricity on our side driveway for your use in the heart of Rexburg! 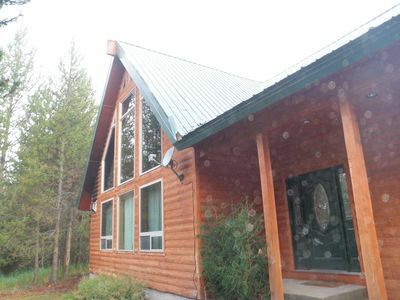 It has Air Conditioning, a bathroom with a toilet and bathtub/shower! It has a small kitchen, microwave, sink and a small fridge with cupboard and storage space. Have your own space. LED lights, bluetooth am/fm with outdoor speakers. Comes with Eclipse glasses and gift basket! You are welcome to use our backyard fire pit, bbq grill. We have a nice fenced in backyard with beautiful patio and shade. We can help give help when needed and would love to socialize but if you need privacy and to be left alone we are fine with that too! We live in a residential neighborhood with many amazing families as neighbors. We are 3 houses from a local elementary school with an amazing playground. 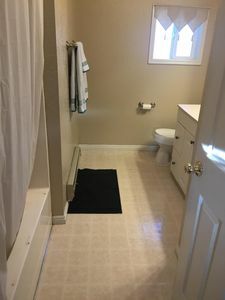 It is a quiet established neighborhood that has been around for many years. Very family friendly! Sheets, towels, blanket and 4 children sleeping bags as well as shampoo and conditioner, body wash, toilet paper and dish soap will be provided. Comes with Eclipse glasses and gift basket prepared just for YOU!